AngelicView: Tolec used to be a very popular person here on AngelicView. However, for various reasons, I stopped publishing his messages here about a year and a half ago. Tolec and I have had a few personal communications since then, and I explained to him why I stopped putting his messages here. I do believe that Tolec is very genuine in his beliefs, whether they be right or wrong. AngelicView: Since I have limited time online tonight, I’m just going to make a kind of mish-mash post here highlighting some things I want to bring to your attention. AngelicView: This is kind of a scary story. Interesting. Not sure if it’s true, although the guy has pictures and video (which I will show you) and sounds sincere. Okay, so the story is that this Doc, Jonathon Reed, was hiking near Seattle WA with his dog, when his dog was attacked (and killed) by an alien being. It was small in stature and dark-skinned. There was also a black object in the area that he describes as “obelisk”. (There are pictures and videos of both the being and the object, that I will provide a link for you to see.) After the being killed his dog, the dog “imploded” into itself (he describes this in the interview). So the Doc clubbed the being unconscious. But he thought the being was dead. Anyway, he was then hyperventilating (if you listen to the sound in the video he took, you can hear him hyperventilating), throwing up, and pooping his pants. Evidently, he ended up taking the being home with him (thinking it was dead). AngelicView: This is LIVE-streaming, going on right now. (The Live-Stream is over now, but you can use the same link to listen to the show recording.) I’m sorry that I didn’t know about it ahead of time to get it posted here, but apparently they are taping as they go so you can go back and watch the whole thing. The panel will include Leslie Kean, author of the New York Times best seller on UFOs. She spent 10 years researching the book, which includes officially documented cases and reports by highly credentialed people from around the world. Joining Leslie Kean on the panel is Jose Lay, international affairs director at CEFAA in Chile, a government agency whose mission is to collect, study and analyze scientifically, all reports of Unidentified Aerial Phenomena (UAP) in Chile. Colonel Charles Halt, who in 1980 officially reported a UFO at RAF Woodbridge in England, which later became known as The Rendlesham Forest Incident, which we made a video about – it’s there. Captain Ray Bowyer, a British pilot who, along with some of his passengers, witnessed an object estimated to be up to a mile long over the English Channel in 2007. Parviz Jafari is a retired General of the Iranian Air Force. In 1976 he was ordered by the Air Force Command to approach an intense flashing object observed over Tehran. Thanks to Educating Humanity (A great site, I might add. You might want to visit it if you are interested in the subject). “Craft of Unknown Origin” is a 30-minute documentary that examines the subject of UFOs. Drawing from a number of credible UFO witnesses and UFO reports, the video is crammed with diagrams, as well as 2D and 3D animation, that accurately visualize the strange vehicles that these witnesses report seeing. Most notably, the makers of this video worked closely with Sgt. James Penniston, U.S. Air Force (ret. 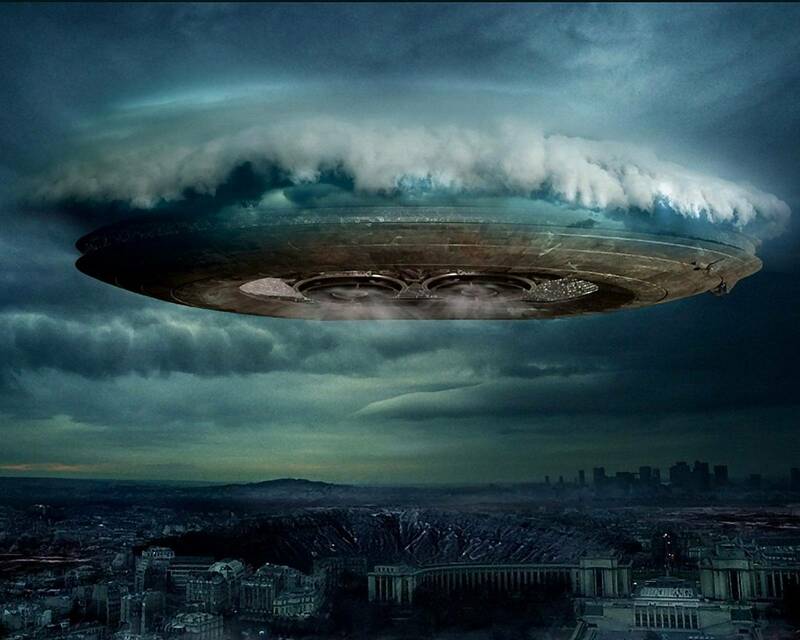 ), to accurately visualize, for the first time anywhere, the UFO craft that he saw. Sgt. Penniston is one of the principle witnesses to the celebrated Rendlesham Forest UFO event of 1980. Through animated video, viewers will see what Penniston saw as he describes his feelings and actions of that night. Often referred to as “England’s Roswell,” the Redlesham forest incident remains one of the most well-documented UFO events ever. AngelicView: This article is by Richard Schiffman of The Huffington Post. I have seen the “FBI Vault” and I have seen this document to which he refers (linked to in the article). 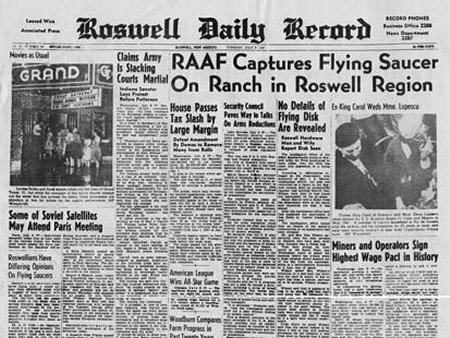 While I saw it perhaps about a year ago, now it is the most-viewed document in “The Vault”, and it has to do with the UFO crash in Roswell, New Mexico. There are a bunch of great links in this article for those who are interested in the subject. Some years back my friend Alan Steinfeld and I had dinner with Edgar Mitchell. Mitchell, as those of us who are old enough to remember, was the lunar module pilot of Apollo 14 in 1971, and the sixth person to walk on the Moon. “The spacecraft was rotating to maintain the thermal balance of the Sun… Every two minutes, with every rotation, we saw the Earth, the Moon, and the Sun as they passed by the window. The 360-degree panorama of the heavens was awesome and the stars are ten times as bright and, therefore, ten times as numerous than you could ever see on a high mountaintop on a clear night.